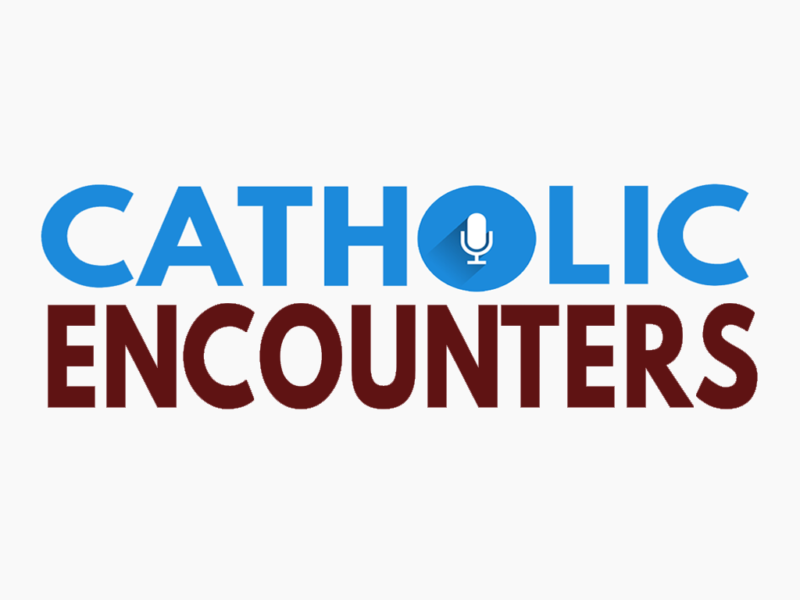 Catholic Encounters with Jeff Gallant Episode 044 – Audrey with Challenge Girls. St. Michael Catholic Radio has a NEW show! Tune into 94.9fm every Saturday at 12p to hear Catholic Encounters with Jeff Gallant. Here is the episode – Enjoy!